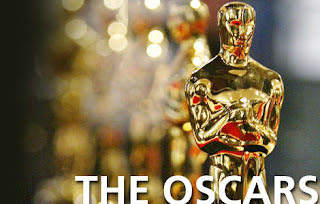 The nominees for the 89th Academy Awards have been announced. Jimmy Kimmel is set to host the February 26 ceremony. Herein, the full list of nominees. And there you have it: The nominees for this year's Oscars. Tune in to ABC on February 26 to find out who'll take home Hollywood's top prize.